The Golden Trout Creek volcanic field consists of a group of cinder cones and lava flows in the Toowa Toowa valley of the Sierra Nevada, California, about 25 km south of Mount Whitney. Toowa valley is a broad and open valley about 8600 feet high, dotted with cones rising 100-200 m above the valley floor. 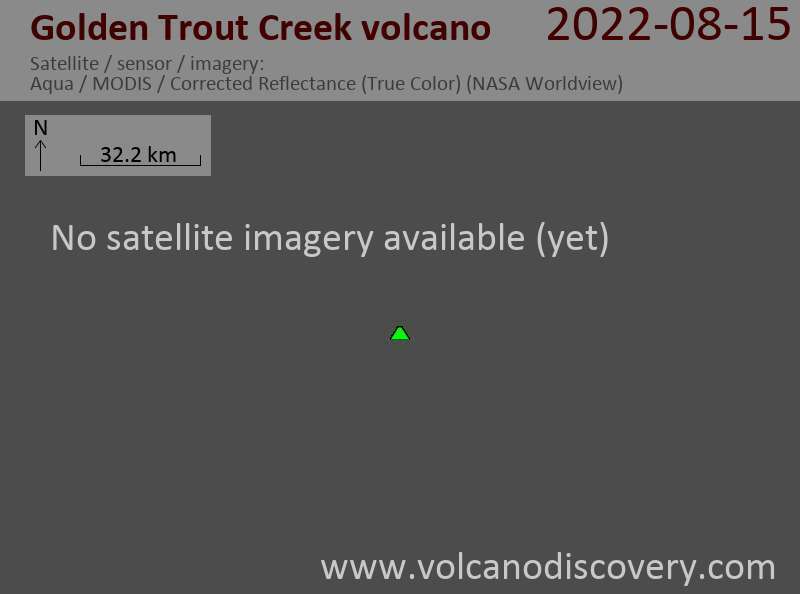 4 volcanic centers have been identified at the Golden Trout Creek volcanic field.